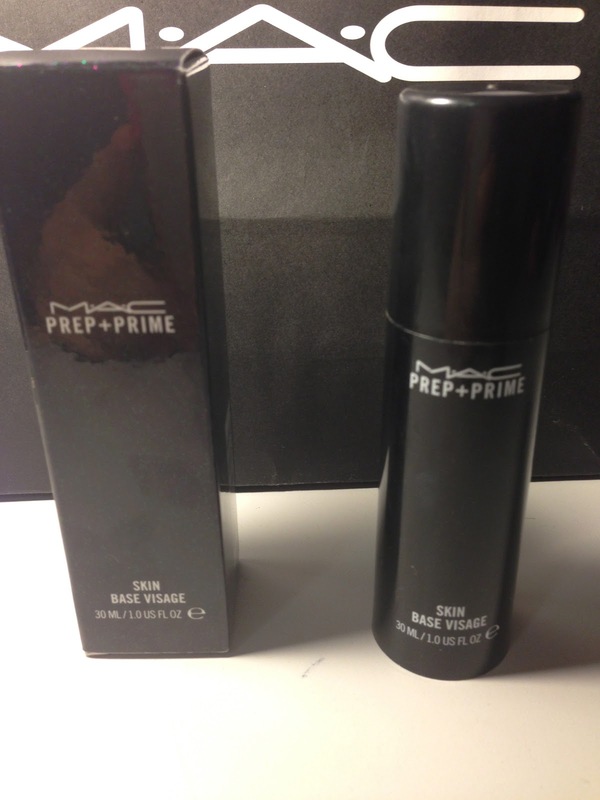 I bought this primer on my recent trip to Leeds (Featured below) and I have used it nearly every day for a week or so now and i must say i LOVE it. i have never had a primer before but it great. 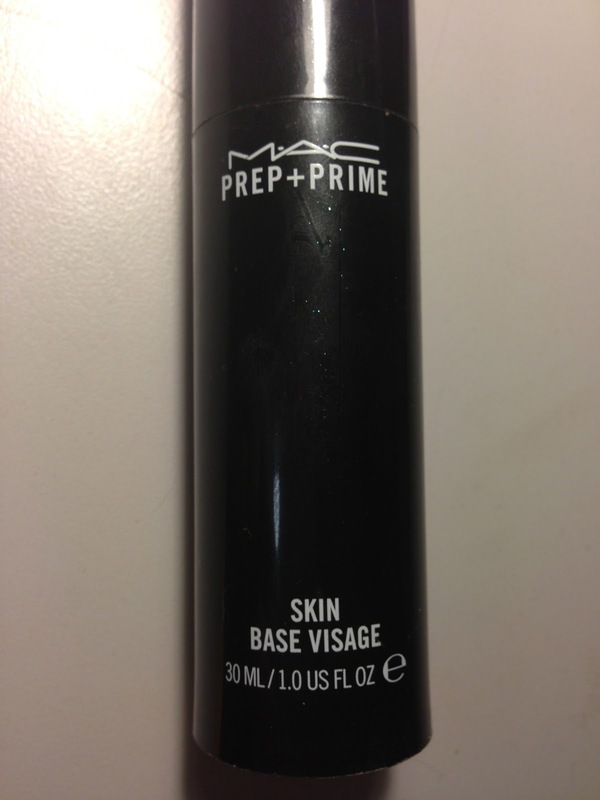 It makes my makeup last so much longer and my skin feels really soft and silky once applied. I only have to quickly touch up over 'problem areas' once a day if have bad skin but apart from that i see no flaws within this product. It is a higher priced than high-street drug store products but i would say it is worth the money and i am hoping it lasts quiet long :). So glad i am buying MAC products as the results are worth the spend !